Do you let yourself be afraid of your illness? 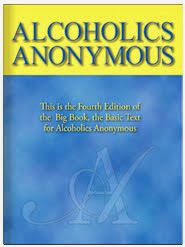 Many of us were scared into sobriety. Often, a spiritual awakening directly follows a good scare. Fear seems to improve our vision. Are you smart enough to run from your addiction? The First Step should create fear inside us. It’s about looking honestly at our addiction and what would happen to us if we kept using. 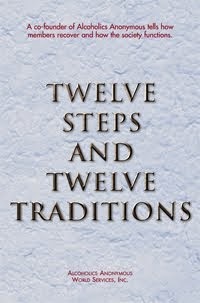 Looking at Step One regularly will give us the respectful fear we need to stay sober. Often fear is seen as bad, but it can be good, if we listen to it. It can be a great mover. When you’re afraid, your spirit is trying to tell you something. Prayer for the Day: God, direct my fear. Have me go to You, family, friends, and others who love me. Help me see my fear and listen to it’s message. Action for the Day: I’ll list five ways that my fear has taught me important lessons. I’ll see that my fear can help me as long as I listen to it and not live it.